Innovation Intuition Inspiration…key characteristics that describe the new Bio-Arc line of equipment designed and developed by TuffStuff Fitness International (TFI) which incorporates the patented Bio-Arc Technology which is distinctive to selectorized machines within the fitness market in that the user’s entire body moves along with the machine as each exercise is performed. When developing Bio-Arc, TFI collaborated with an Independent Research & Consulting Company during R&D. 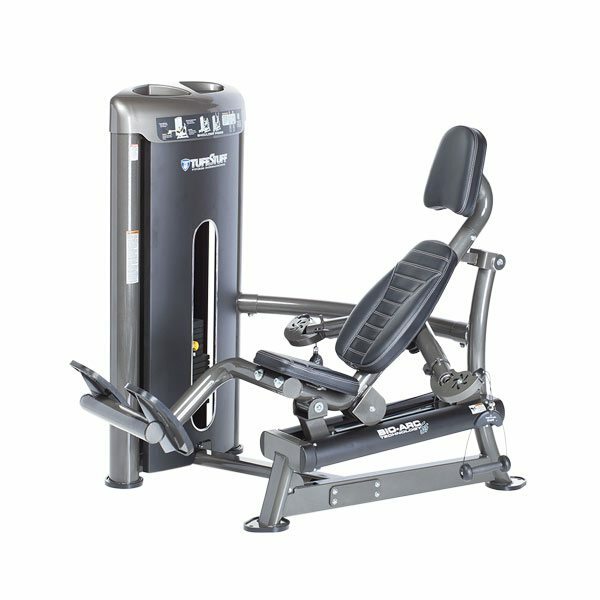 The goal was to go through the development phase and put each machine through a test protocol using Electromyographical (EMG) testing to examine and compare the recruitment patterns of the primary movers, accessory and antagonistic muscle groups during the full range of motion on the Bio-Arc machines. With 9 selectorized single-station machines, the Bio-Arc Series combines modern oval steel frames, solid steel weight stacks and full length protective weight shields, into a space saving design package. TuffStuff Fitness International (TFI), an American manufacturer headquartered in Chino, CA, is an industry leader in the design, development and manufacture of premium grade strength equipment. Whether supplying strength equipment to the world’s finest Health Clubs, or producing the industry’s most dependable home gyms, TFI consistently uses only the highest quality materials throughout their family of strength products. As a result, TFI has earned a reputation for building the most reliable strength equipment money can buy, which has rewarded them with a loyal following of fitness enthusiasts worldwide. 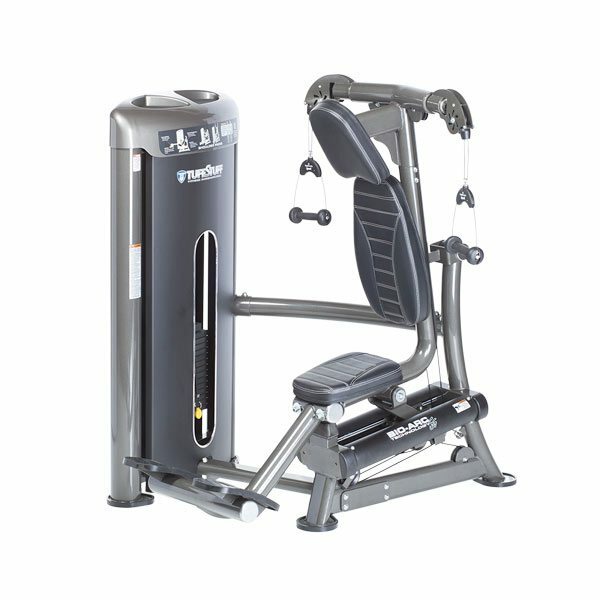 The TuffStuff BA-701 Chest Press is the perfect addition to your exercise facility's strength training circuit. 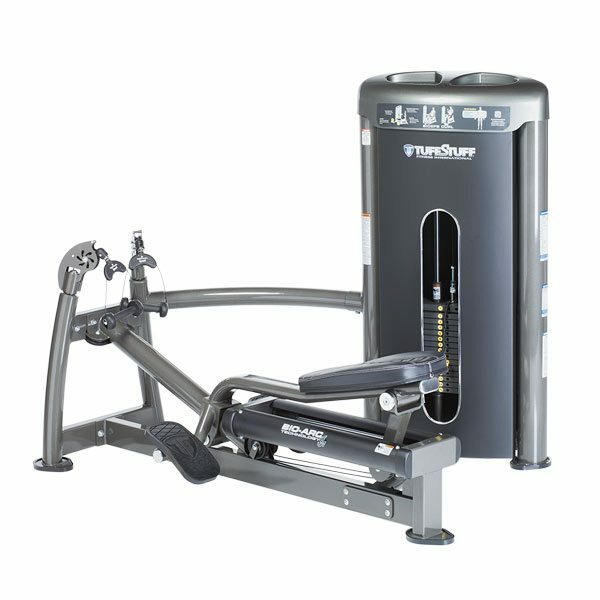 Whether your clients are novices or experienced with weight machines, the BA-701 provides your clients with a spotter-free chest press experience, that also incorporates the newest in TuffStuff's Bio-Arc technology. 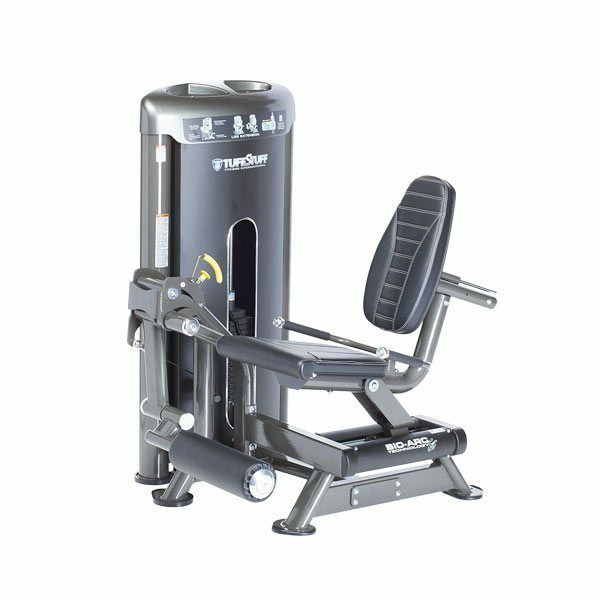 The TuffStuff BA-702 Shoulder Press is the perfect addition to your exercise facility's strength training circuit. The Shoulder Press is one of the best exercises for your users to build strong, muscular, and healthy shoulders. The TuffStuff BA-703 Biceps Curl is the perfect addition to your exercise facility's strength training circuit. Help your clients to build, strengthen, and tone their upper arms more effectively thanks to TuffStuff’s Bio-Arc technology. 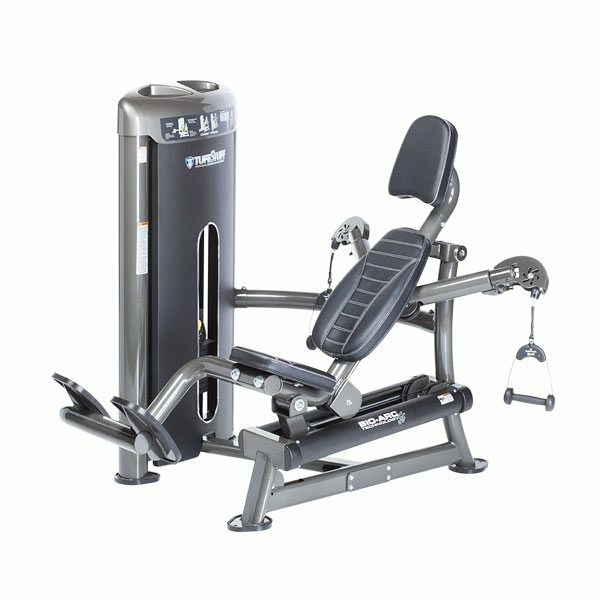 The TuffStuff BA-704 Triceps Dip is the perfect addition to your exercise facility's strength training circuit. 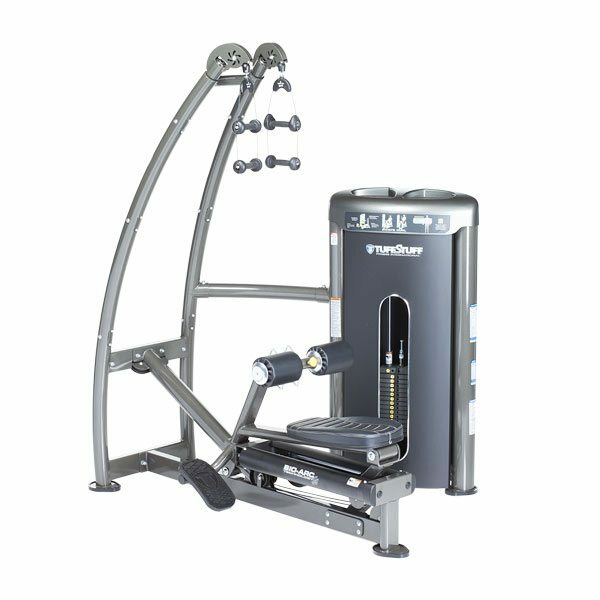 The BA-704 Triceps Dip helps users develop & engage stabilizing muscles, particularly the anterior deltoids and the pectorals – and do it more effectively thanks to TuffStuff's Bio-Arc technology. 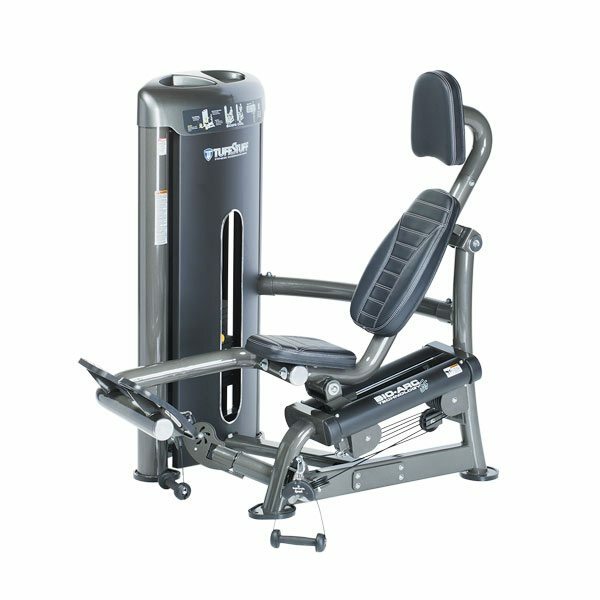 The TuffStuff BA-705 Lat Pulldown machine is the perfect addition to your exercise facility's strength training circuit. Tthe BA-705 Lat Pulldown allows your clients to develop, strengthen and tone their ‘latissimus dorsi muscle’ – along with their biceps, rear delts, rhomboids and traps. 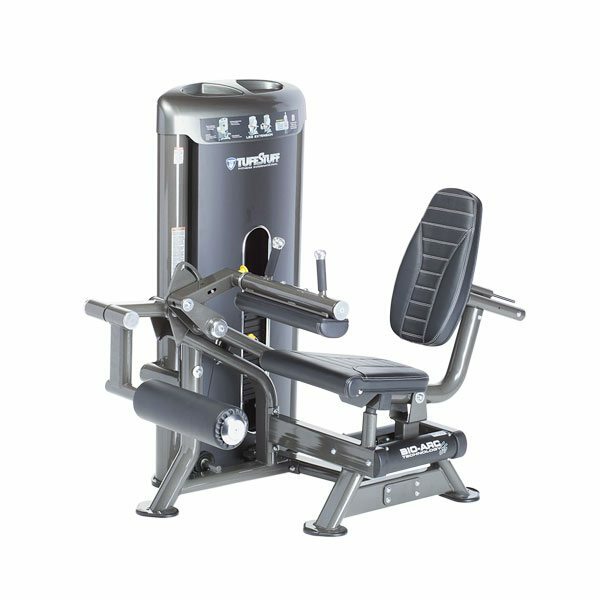 The TuffStuff BA-706 Mid Row – whether your clients are novices or experienced with weight machines, the BA-706 Mid Row helps your clients strengthen, build, and tone their back muscles, but also their biceps and posterior deltoids. The TuffStuff BA-707 Leg Extension focuses on strengthening the quad along with key attachments for the knee joint at the same time. Other leg exercises, such as squats, step-ups and leg presses, work the quadriceps, but the hamstrings, calves or glute muscles assist the during the movement. 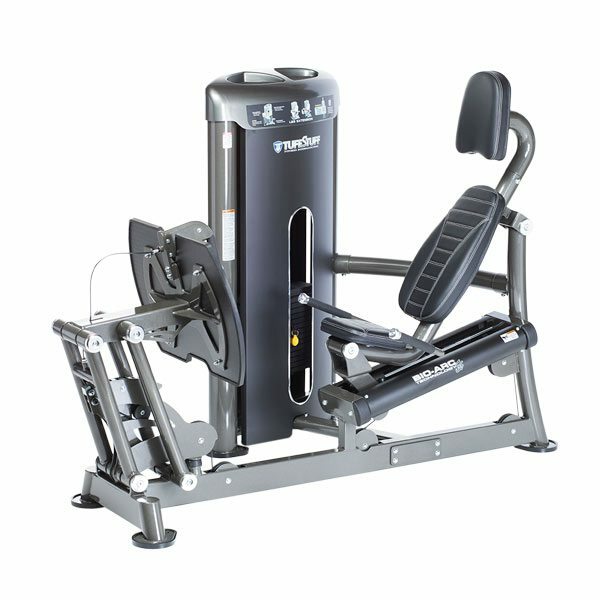 The TuffStuff BA-708 Leg Curl isolates the hamstrings and works the knee flexion function of the muscles. The hamstrings cross two joints – the knee joint and the hip joint – and it takes two different exercises to work both functions.